The paparazzi lingering outside the Loews Regency on Park Avenue, hoping to get a photo of U.F.C. fighter Conor McGregor, appeared not to notice the stream of F.B.I. 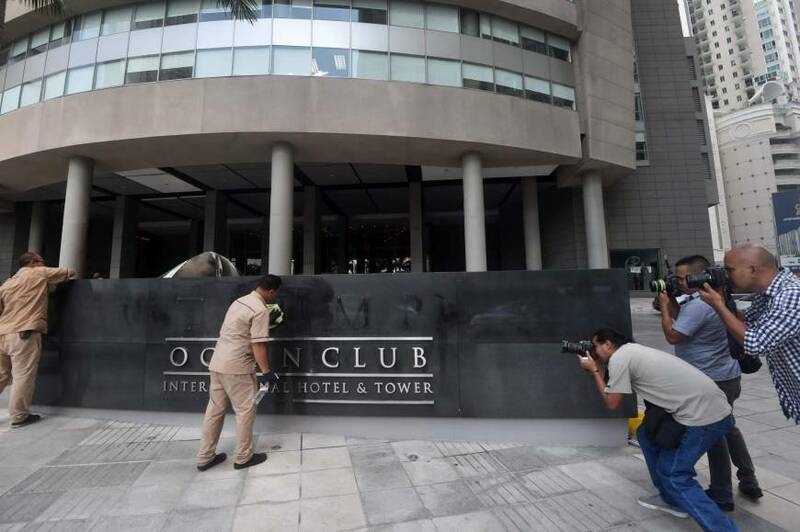 agents that entered the New York hotel early Monday morning, as they made their way up to the room where the president’s personal lawyer, Michael Cohen, has been staying. Downstairs, hotel jazz blared on speakers, as women with Louis Vuitton totes and men in Gucci loafers and gold-button blazers checked in and out, while kids in Yeezys and fur-trimmed puffer coats chased each other around the lobby. A woman who looked awfully like Caroline Kennedy made a quick pass through the restaurant, and hotel security seemed to arrange a way for a guest, perhaps McGregor, to make an exit through a side door without being spotted. The cheery hotel scene belied what has become a growing legal headache for Cohen, as Mueller’s Russia probe has expanded to include inquiries into the Trump Organization’s business records and foreign dealings, including in Russia. Last week, McClatchy reported that the special counsel’s investigators showed up with subpoenas to the home of an associate of the Trump Organization, compelling sworn testimony and electronic records. 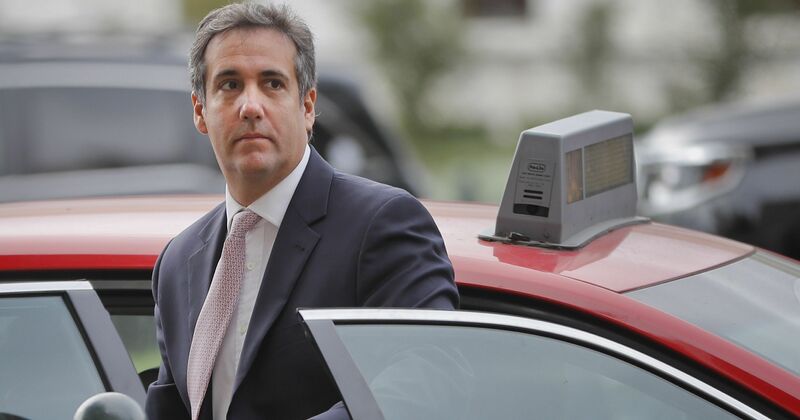 The report indicated that investigators were interesting in interactions involving Cohen. 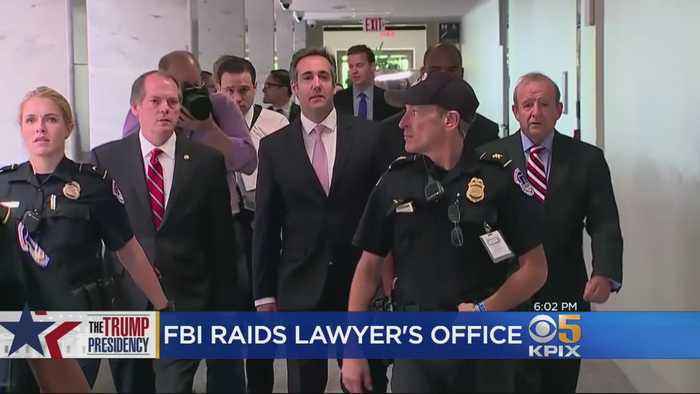 Later Monday, The Washington Post reported that Cohen is under federal investigation for possible bank fraud, wire fraud, and campaign finance violations. 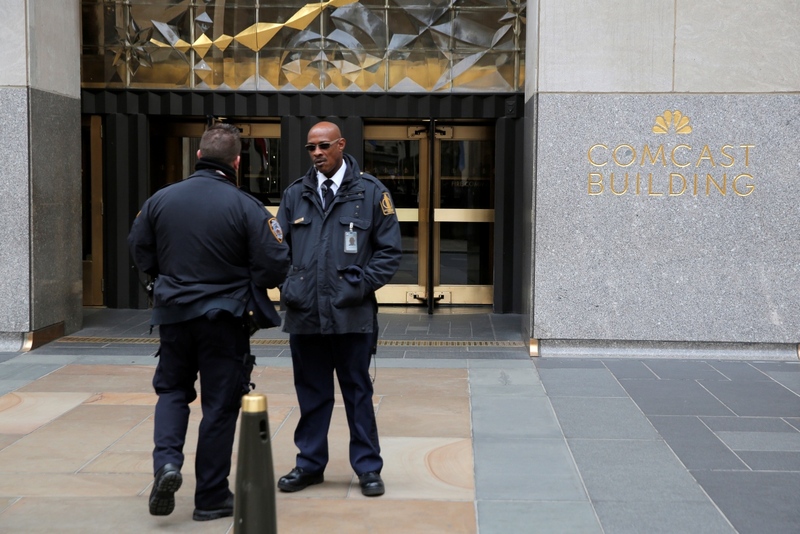 Cohen’s home and Manhattan office were also raided. A spokesman for the special counsel’s office declined to comment on Monday, as did the F.B.I.’s New York office. Cohen’s cell phone, which is typically ringing off the hook, went straight to voice mail all day on Monday. 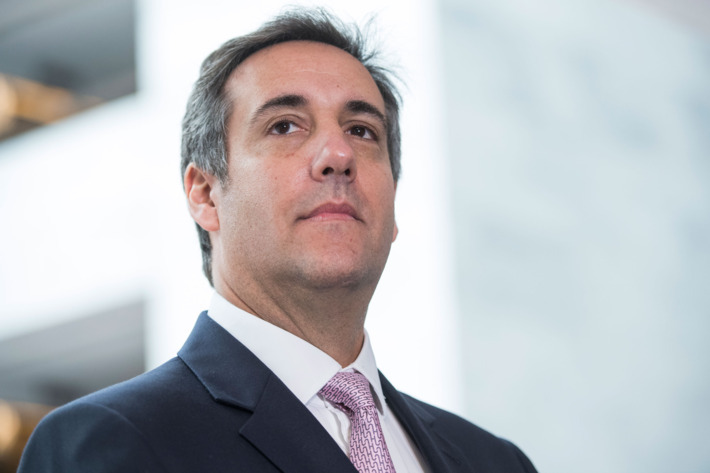 The New York Times separately reported that the warrant was related to payments Cohen made to adult-film actress Stormy Daniels, among other issues. Cohen, a loyal fixer for the Trump Organization and longtime personal friend of the Trump family, has been a person of interest in the Mueller probe since 2016, when his name surfaced in the Trump-Russia dossier compiled by Christopher Steele—a controversial opposition-research document that included claims that Cohen had traveled to Prague to meet with Russian operatives to “clean up the mess.” (Cohen has told me repeatedly that he has never been to Prague, and that the claims in the dossier are untrue; he filed a defamation suit earlier this year against Fusion GPS, which commissioned the dossier, and BuzzFeed, which published it, seeking $100 million in damages.) Last year, it was reported that Cohen had been working on a plan to build a Trump Tower in Moscow, which did not materialize. In September, he was questioned by congressional committees over the course of two days as part of their investigation into whether the Trump campaign colluded with Russia. For months after Mueller’s appointment, Trump and Cohen did not speak regularly, at the advice of counsel, but earlier this year, they started to communicate more. He has had dinner twice at Mar-a-Lago in recent months, including a meeting with Trump on the eve of Stormy Daniels’s sit-down on 60 Minutes. President Donald Trump’s company, the Trump Organization, lost a heated battle in Central America this week. 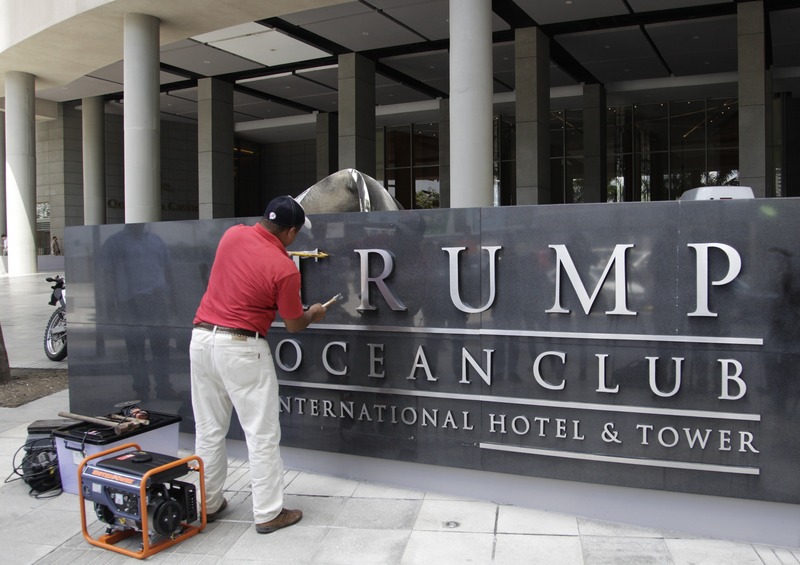 Orestes Fintiklis, the majority owner of what was once a Panamanian Trump International Hotel, won a huge legal battle on Monday, allowing him to remove the “Trump” name from the outside of his hotel. Fintiklis was forced to make a brief public address when he arrived at the hotel, stating,“This is a purely commercial dispute that just spun out of control, and today this dispute has been settled by the judges and the authorities of this country.” He also sat down and played a baby grand piano that was on display in the hotel lobby. He proudly sang “Accordeon” as he played, which is a Greek song about the fight against fascism. Fintiklis is also suing the Trump Organization for $15 million. 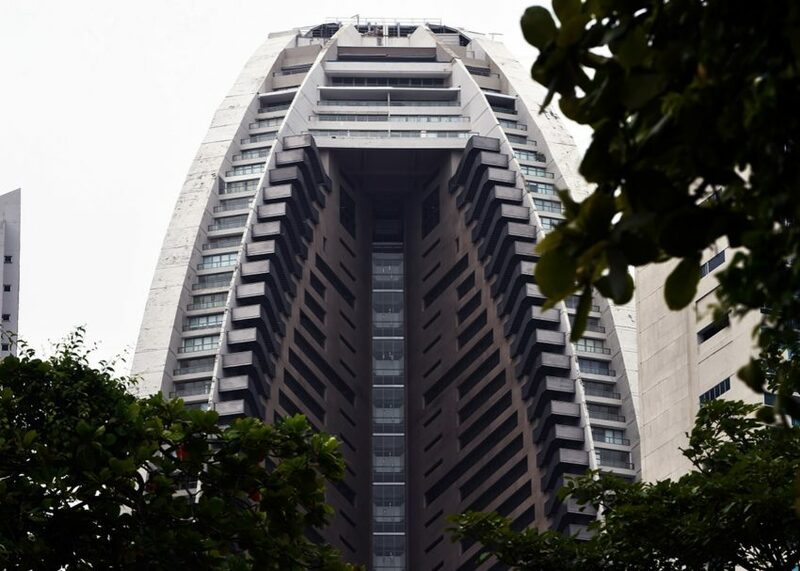 He states that the company’s “utterly incompetent management of the hotel” has repelled hundreds of customers, leading to large financial loses.